Hi, it's BlusterCast! 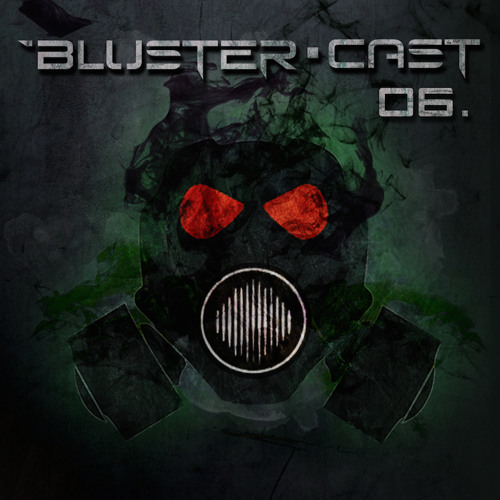 "The SIX" Podcast of Bluster records! We present to you A.L.F Breakncut http://www.blusterrecord.com/artist/ALF%20Breakncut.html#ancre You can find their playlist on www.bluster-record.com (download) It's a Dj and composer he live in Belgium.